Over the Thanksgiving holiday, I had the opportunity to visit some of our magnificent Duomo’s (Cathedrals/Basilica’s) in Venice, Florence, and Siena Italy. I’m back home, and reflecting on this incredible experience after praying in, walking through, and viewing the frescoes, statues, and more that one discovers in these incredible medieval structures. First what comes to mind is how the artists of this medieval period used the technology of this time to express their belief and understanding of Catholic Christianity – primarily reflecting the saints and our Gospel stories. As I reflect on what I saw, it is very obvious that the Church was a major part of the city – and the story of Christ is told in a variety of images – intended to inspire and nurture the spiritual life of those who were visitors to this church. As we celebrate this liturgical season of Advent, I invite you to explore how today’s technology can be used to enhance our faith, culture and worship in today’s everyday world. We are everyday artists with tools like Facebook, Twitter, LinkedIn, YouTube, and other social media tools where we can share our getting ready for the Nativity of the Lord with our friends and families. How will you do this? Stop for a moment and identify your personal digital “city” – your Facebook friends, those who may be following you on Twitter, your LinkedIn contacts, or YouTube friends – the online connections you have. In this season of Advent, how might you involve them in “getting ready” to make a place for the Lord in our everyday lives? 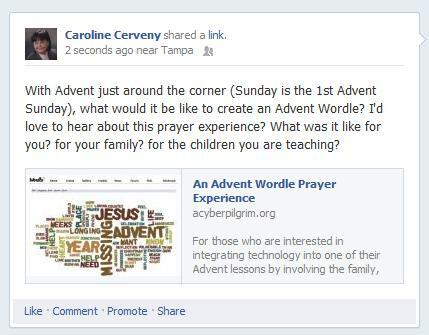 Invite your Facebook friends (and families) to create an Advent Wordle. If you are looking for suggested Advent videos, a FREE membership is available at Digital Catechesis where a Video library of over 450+ online videos are available to you. 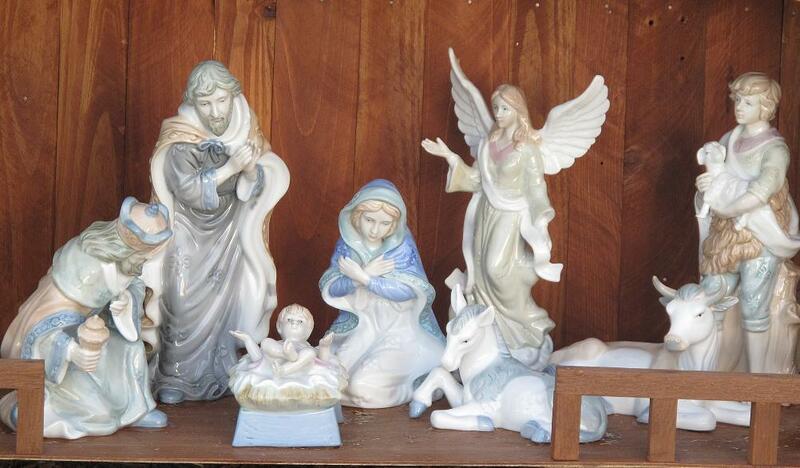 Enter “Advent” in the search field to locate the videos for this liturgical season. Form a group on LinkedIn that will be the place for those who are interested in being part of an Advent retreat experience with you. You will find helpful resources for adult Advent prayer at Ignatian Spirituality.com – a Loyola Press service that features Advent Resources. 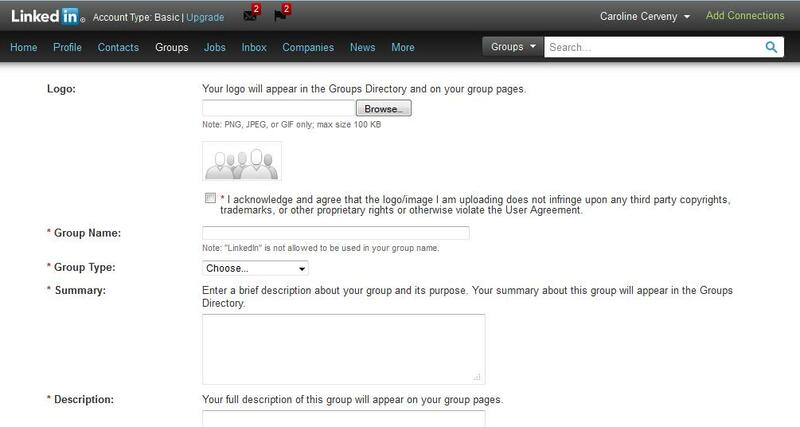 It is easy to create a LinkedIn group, just click on “Groups-Create a Group” and complete the form. You now have an online space to engage others in an Advent Retreat experience with you. I encourage you to use your digital savvy to engage members of your family, friends, or members of your parish in this wonderful season of Advent. We now have tools to reach a small group or a large group that are easy and fun to use. It is simply your imagination and being comfortable with these tools that will help you to discover and use them for God’s glory! Christ is Coming – This 5 minute advent meditation focuses on the coming of Christ into our world- not just as a child in a stable but as the bringer of justice and freedom. Advent Conspiracy 2010 – This film uses popular Old Testament Scriptures juxtaposed with modern music and nativity silhouettes to help the audience to see Jesus in their hectic holiday lives. Advent in Two Minutes – Check out Busted Halo’s two-minute video that describes why we celebrate Advent and wait to celebrate Christmas. For the first week of Advent, and every week after that, add an Advent Video Link to your Facebook page/wall and add a reflective comment with a question. Engage in an Advent sharing with your friends. For example: If you “Tweet”, using 140 characters, tweet an Advent message related to the video and include the link. Normally, Twitter will shorten the link. 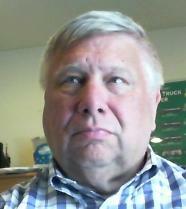 If it does not, you can go to http://bit.ly – to shorten your URL. Here’s an example: Wondering why we celebrate Advent! (Link) Why do you do Advent? Using your iPad or iPhone with an LCD projector or TV connection, show one of the videos as a prayerful reflection before your class or adult meeting. Remember to practice before your session to make sure that all is working. Remember that you’ll need an audio connection. For those who are not members of Digital Catechesis, you are invited to join (It’s FREE). If you are a member, and you discover other Advent videos that you would recommend to us, please come and add them to our Digital Library. If you like these suggestions, please click the “Like” button. We’d also like to hear your suggestions for using Advent videos. Do add your comments in the “comment” section of this blog.